Our guests tonight are R.T. Fitch (co-founder & Pres. 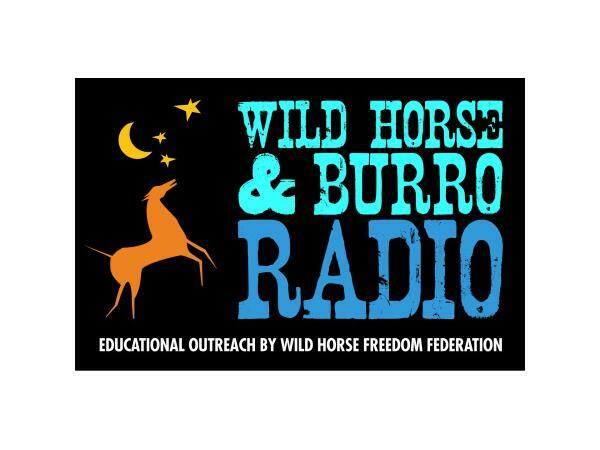 of Wild Horse Freedom Federation) and Terry Fitch (co-founder and Treasurer of Wild Horse Freedom Federation) who helped lead the evacuation of horses and burros for Hurricane Katrina and Hurricane Rita. They will be joined by ELAINE NASH, founder and Director of Fleet of Angels, a grassroots movement of horse lovers who own trailers and are willing to help transport equines to safety when their lives are in danger.